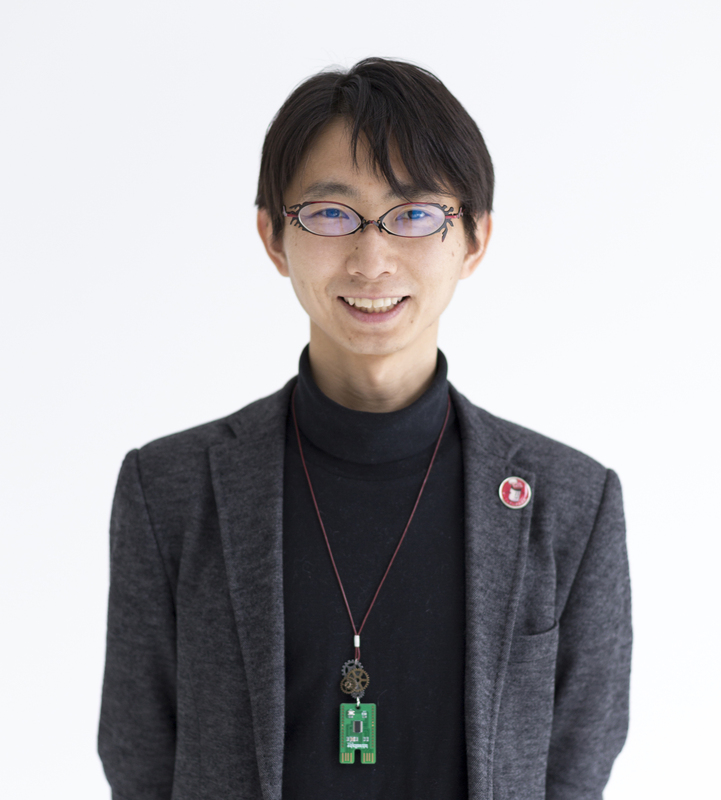 Do you know or remember the Pager(ポケベル@ja)? 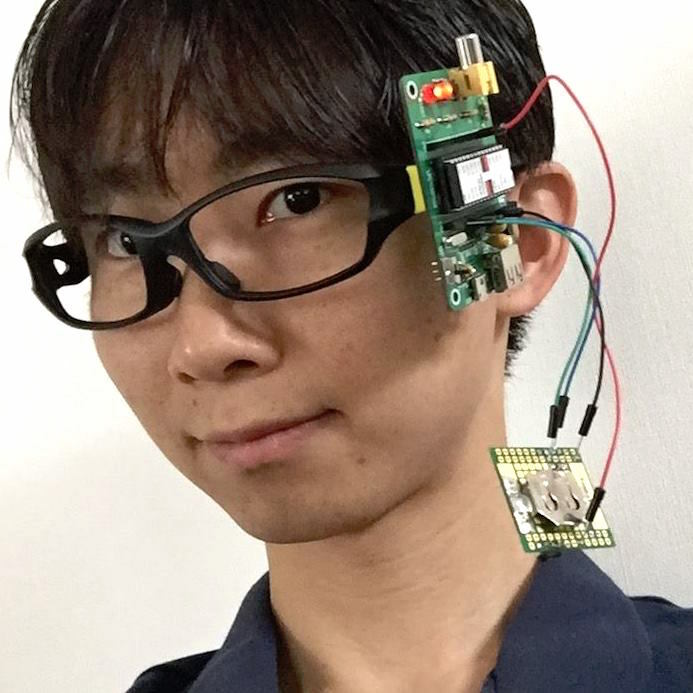 We reinvented the Pager as the IoT using Sakura's IoT Paltform and Twilio. 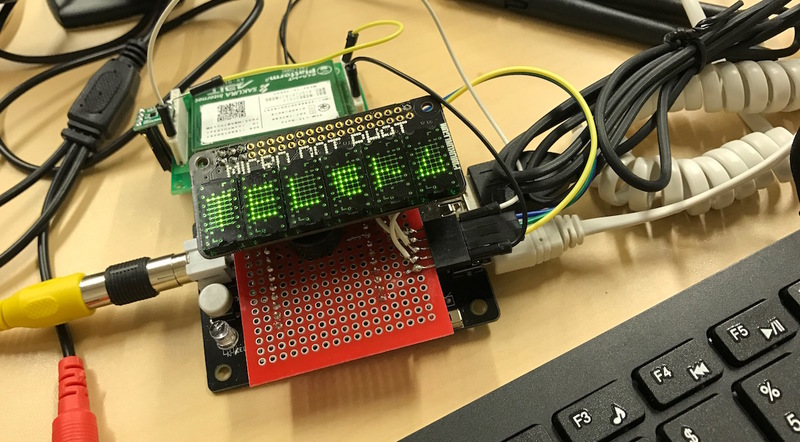 IchigoJam will show digits or message on Micro Dot pHAT from the web. 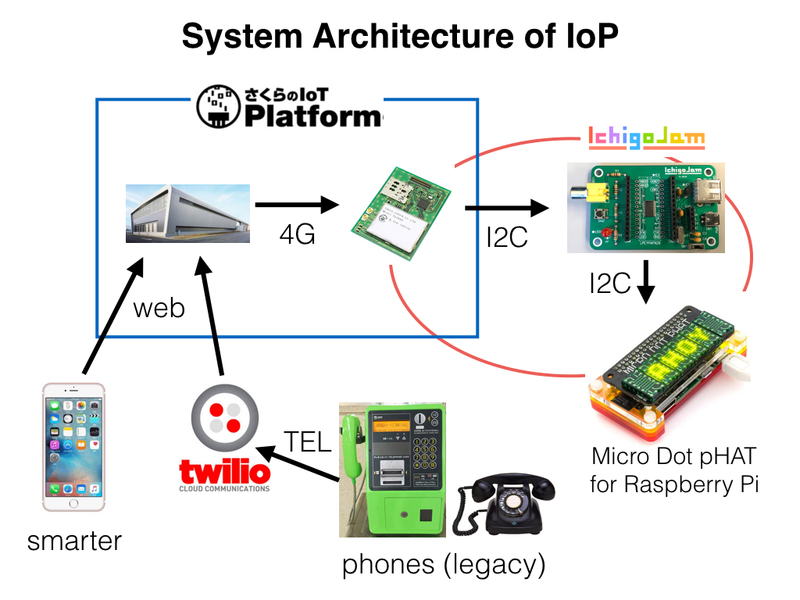 This is the system architecture of IoP. 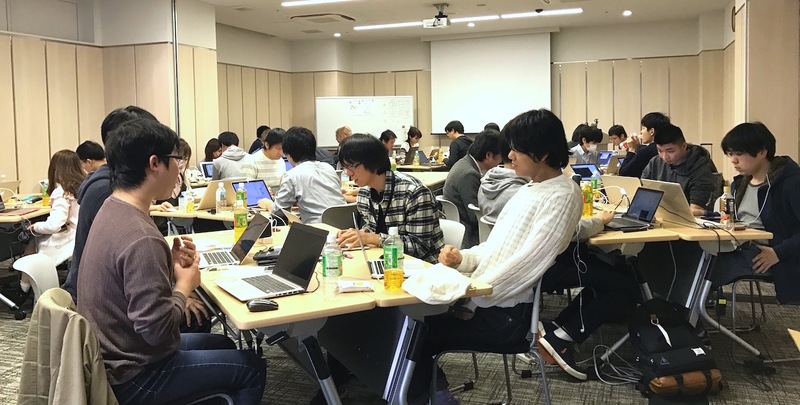 Before jig.jp's 15th years kick off meeting, we hold the jig hackathon 2017 at 11am! Our 9 teams raced to get the "Born" the Japanese champion sake. I was in charge of the hardware side. This is the prototype before making the body with paper. 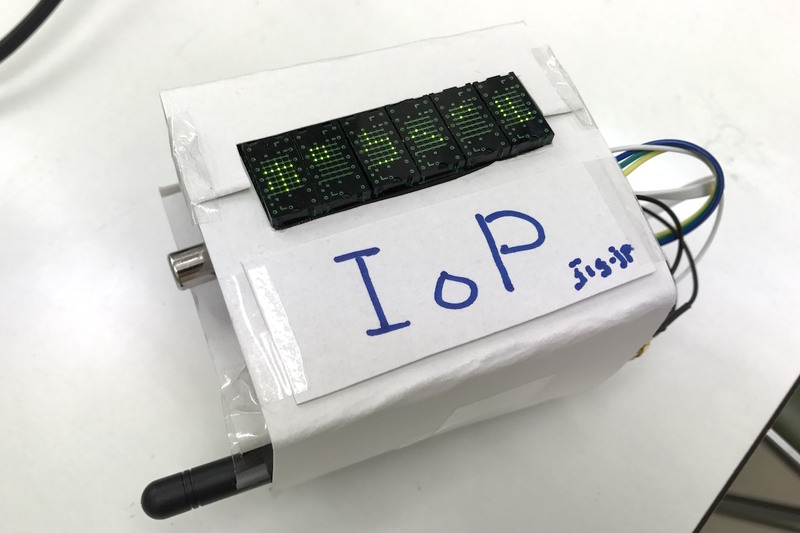 These are 2 IchigoJam BASIC programs of IoP. We'll start 15th year this April!